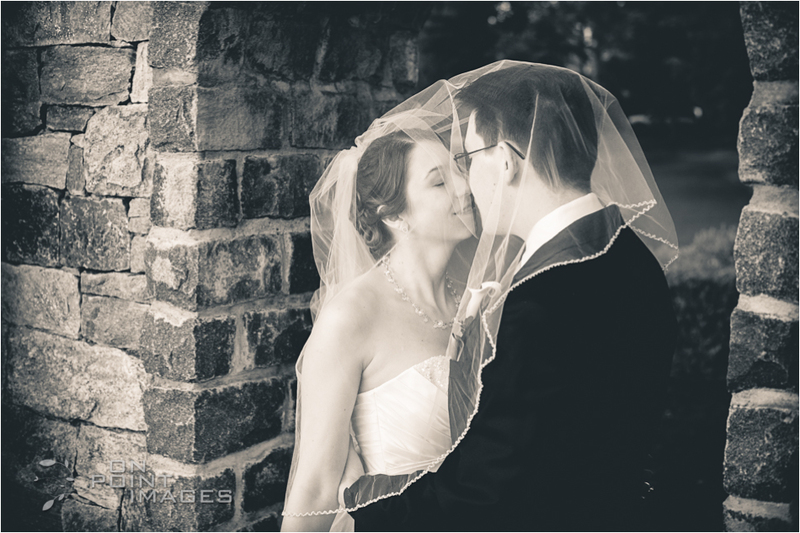 Crystal & Dashiell’s Wedding in Black & White. 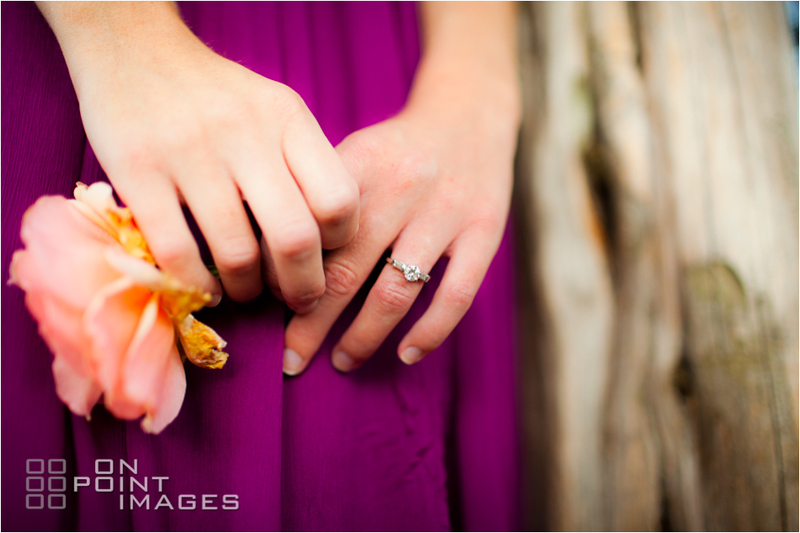 Loved photographing these two! 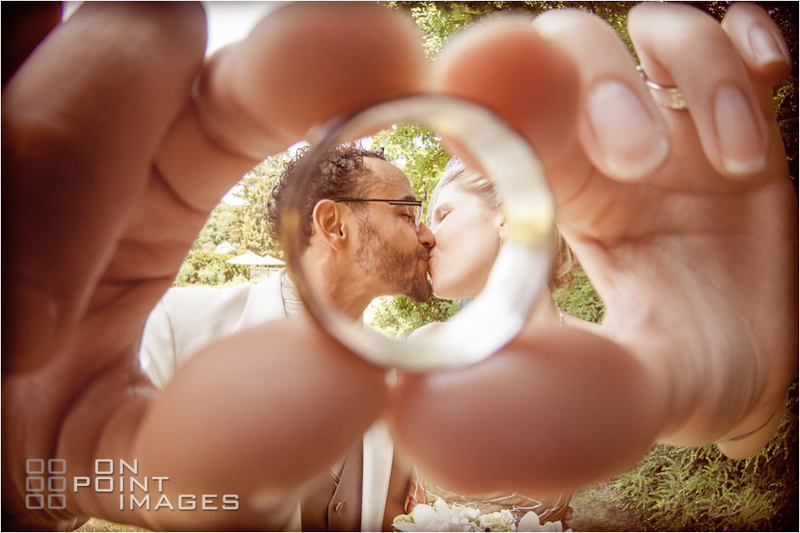 Such a sincere couple, replete with nerdery & LOVE! 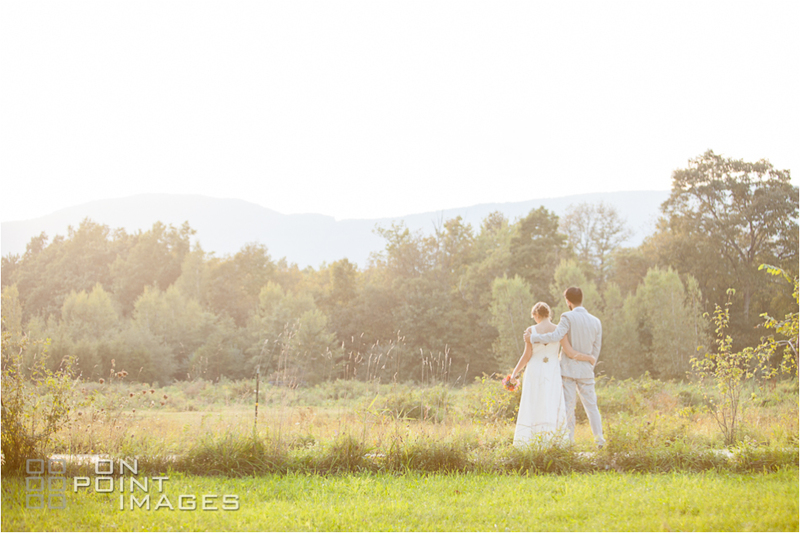 Heather & Ed’s wedding was so beautiful!!! 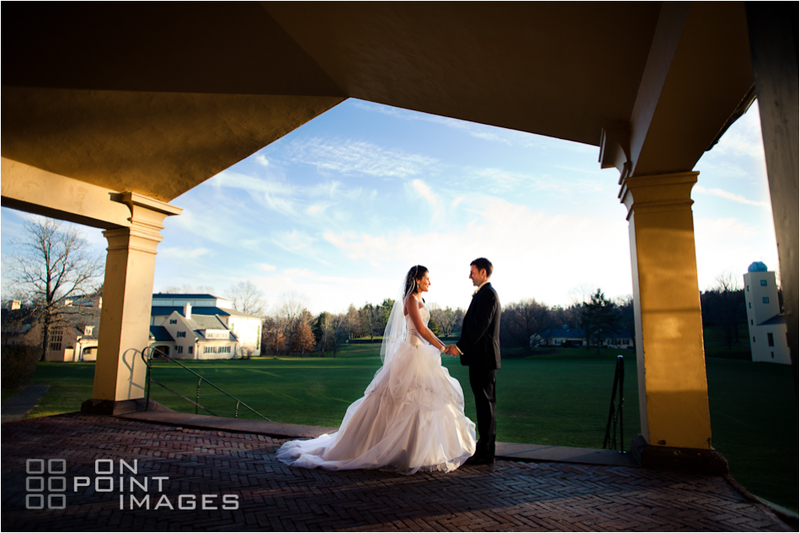 There was still snow on the ground from the winter storm in early February and it made for an amazing backdrop during our portrait session. 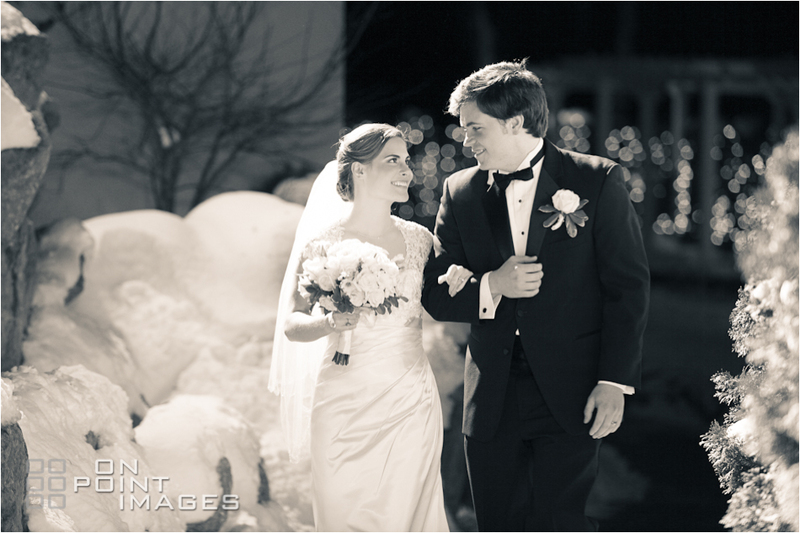 Thanks so much for braving the cold for photos, you two! 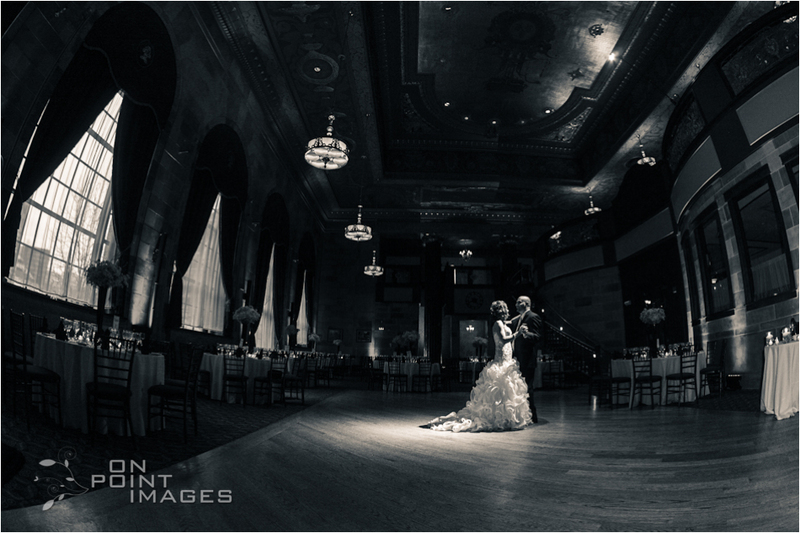 There are so many pictures here that just speak for themselves! 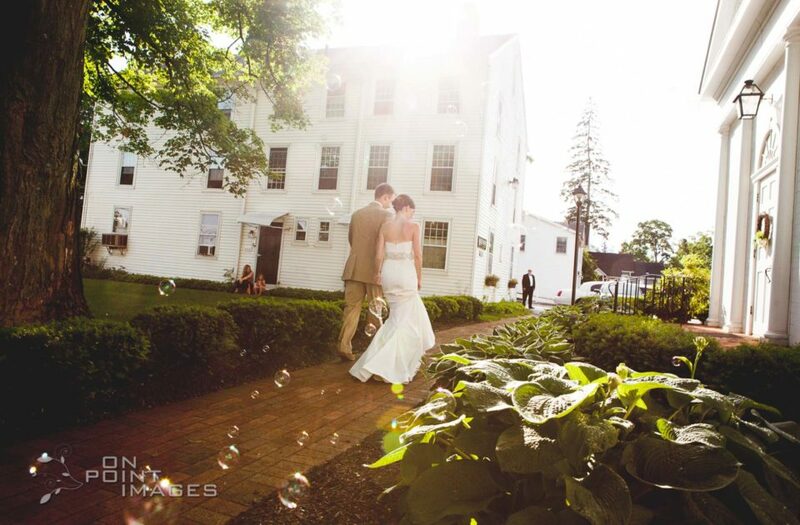 Abbey & Kevin’s wedding was amazingly fun and they are such an expressive couple :) I especially love the bubbles shots outside the church… crazy!!! Thanks to Michael Orzell for joining me. 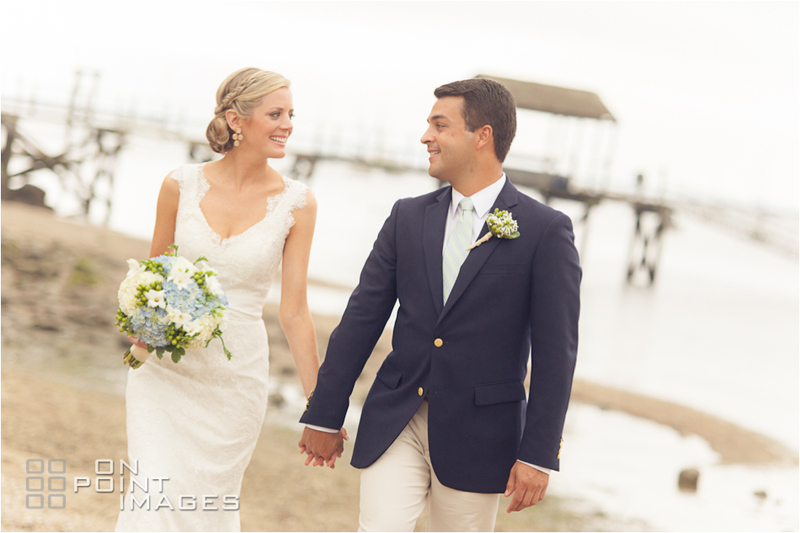 If you haven’t looked into it yet, the Pine Orchard Yacht & Country Club is an amazing waterside wedding spot. 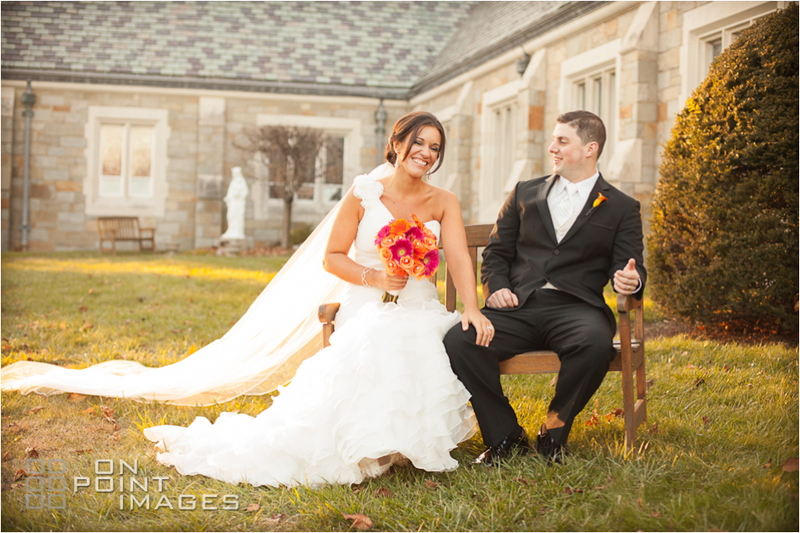 Jen & Stephen’s wedding could not have been more perfect! 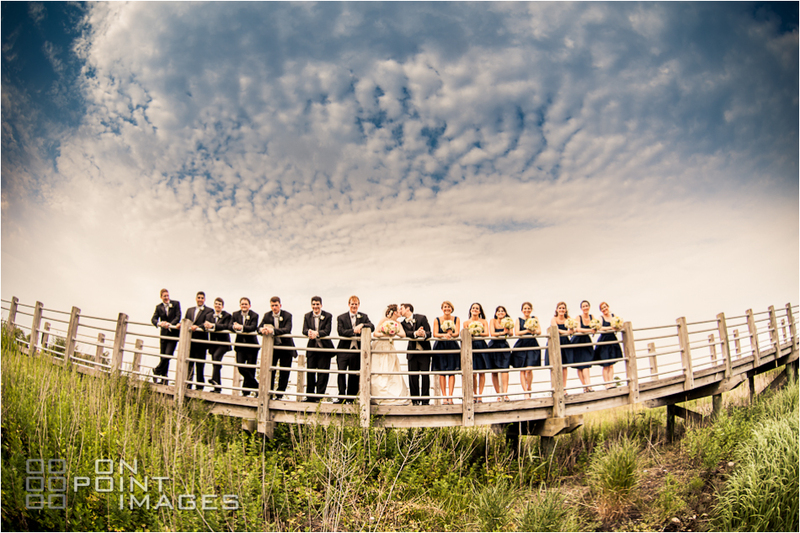 Blue Skies and toes in the sand… My kind of day :) Special thanks to Michael Orzell for helping out on this one! Looking Soooo beautiful!!! 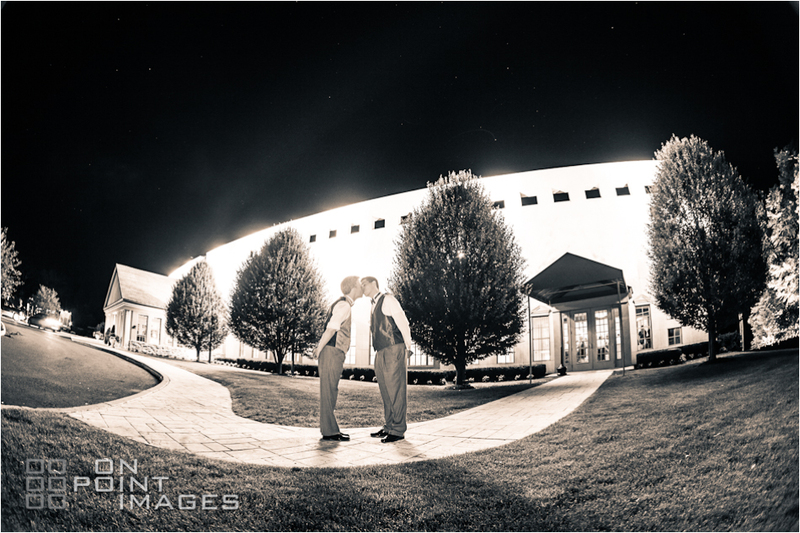 Annette & Armando’s wedding at Bernard’s in Ridgefield CT was amazing! 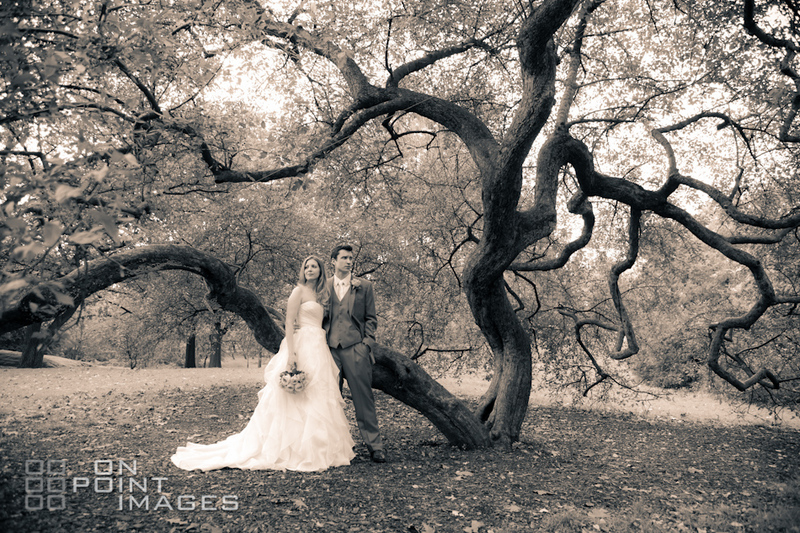 Hope you enjoy all the photos!!! 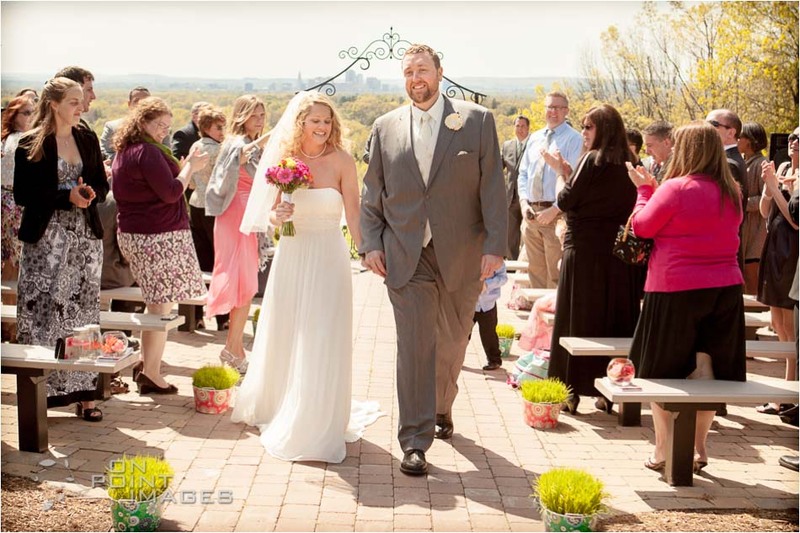 Juliana & Fred’s Wedding Featured on Keepsakes! 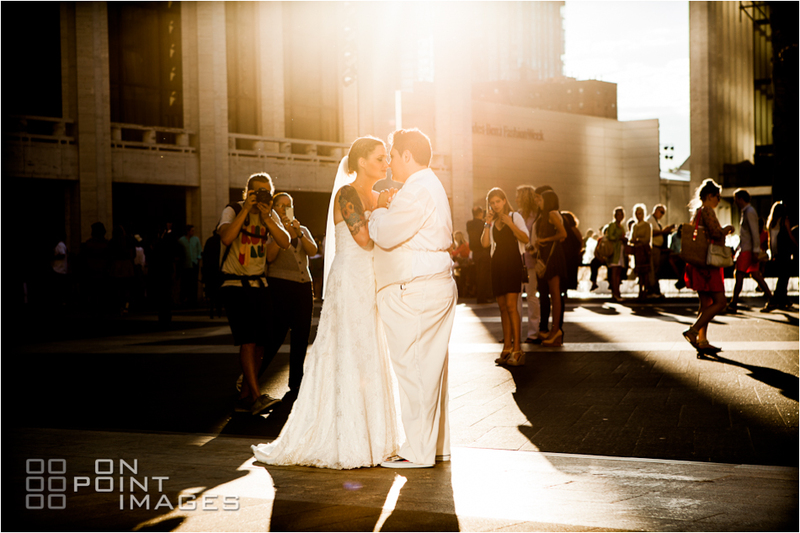 My photos of Juliana & Fred's NYC wedding are featured this week on 'Your Wedding Keepsakes' a blog for Keepsakes By Katherine. 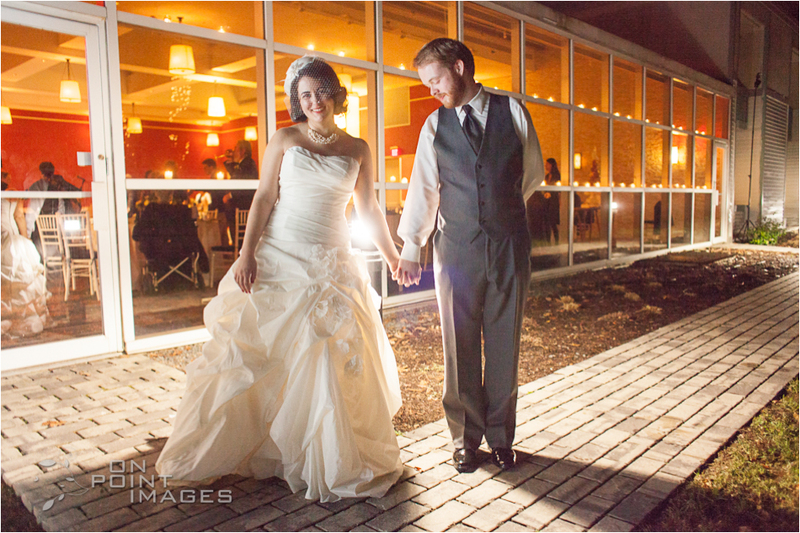 Lauren & Jimmy’s wedding at The Riverview was spectacular! 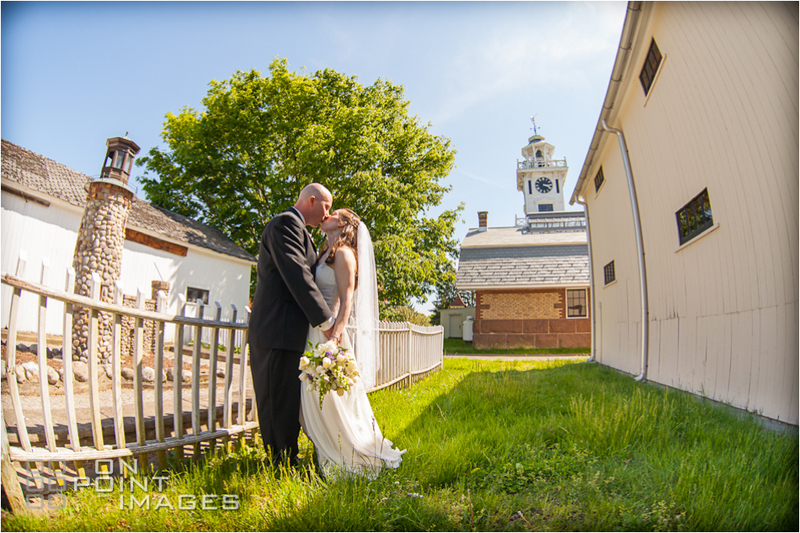 There was a crazy storm right before the ceremony but by the time we were out of the church, the light was amazing and everything smelled of fresh rainfall. Really beautiful!!! 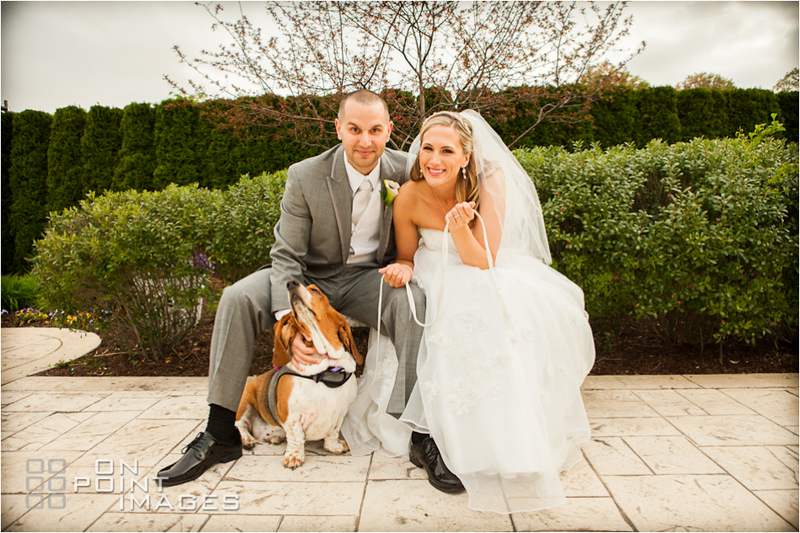 Alyssa & Adam had a wonderful and laid back wedding in May! 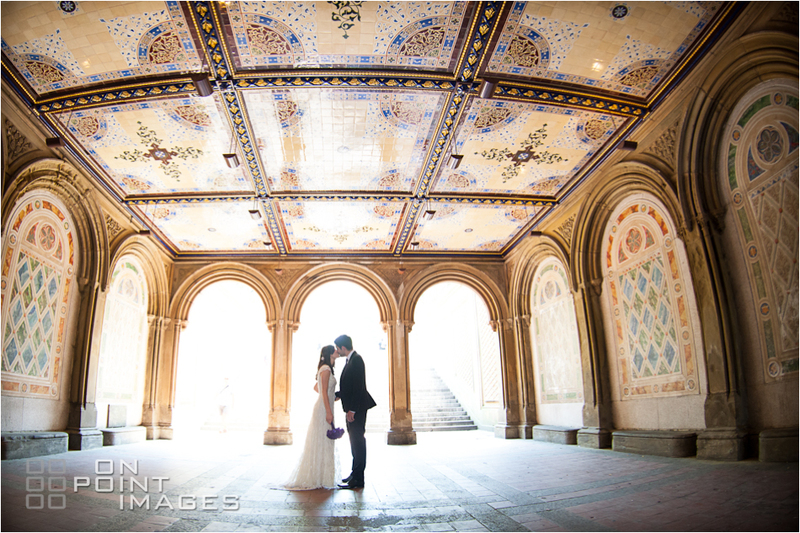 Such an excellent couple to photograph. Thanks you two! 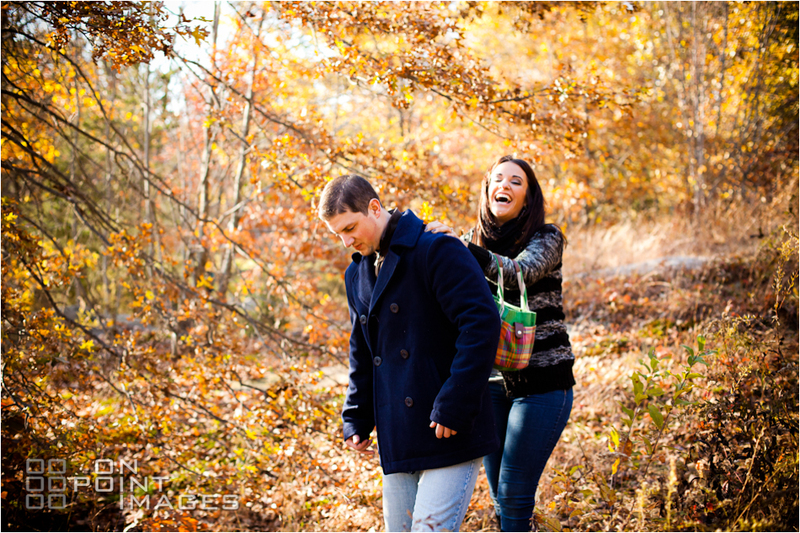 Enjoy the pics :) — at Boothe Memorial Park. 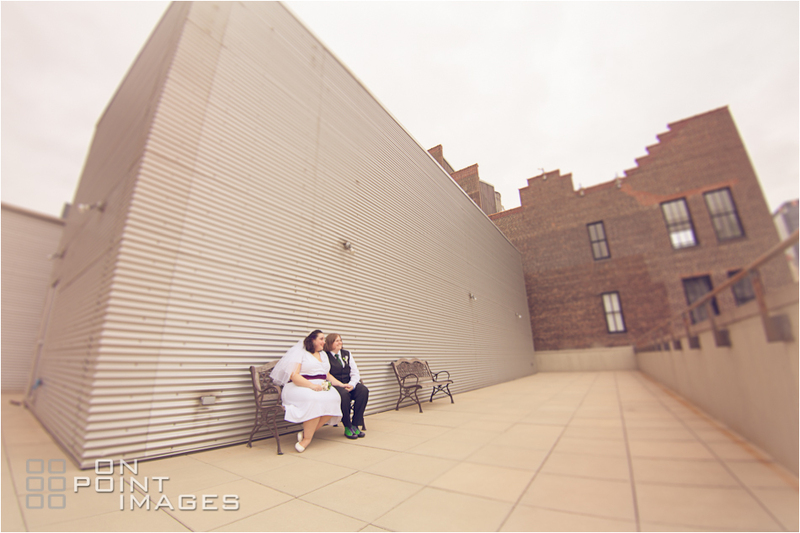 Katie & Patrice both work at Baryshnikov Arts Center in the city and had the amazing opportunity to have their wedding & reception in one of the BAC studio spaces. Such a beautiful day filled with live performances, dancing and singing. Who could ask for more!!! 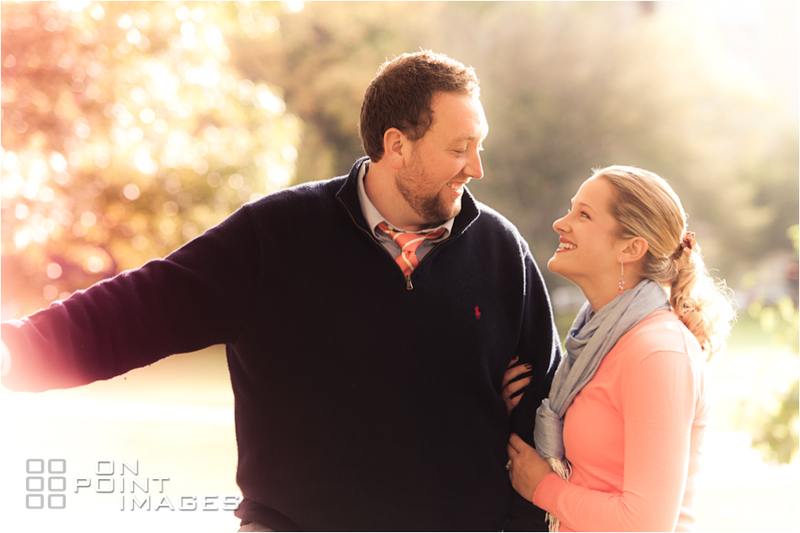 Lauren & Jimmy were looking and feeling excellent for there engagement photos in Elizabeth park this fall. 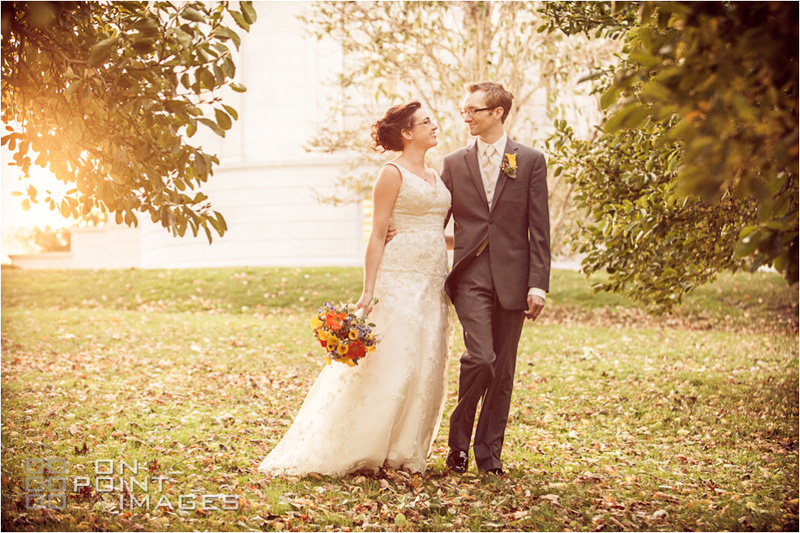 It was a perfect day and it was great to spend time in the rose garden! 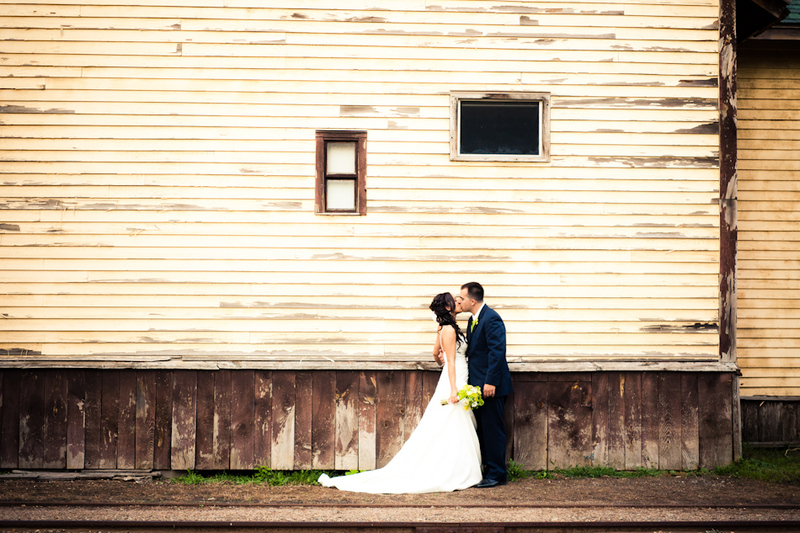 Laura & Blake’s wedding day was crazy beautiful! 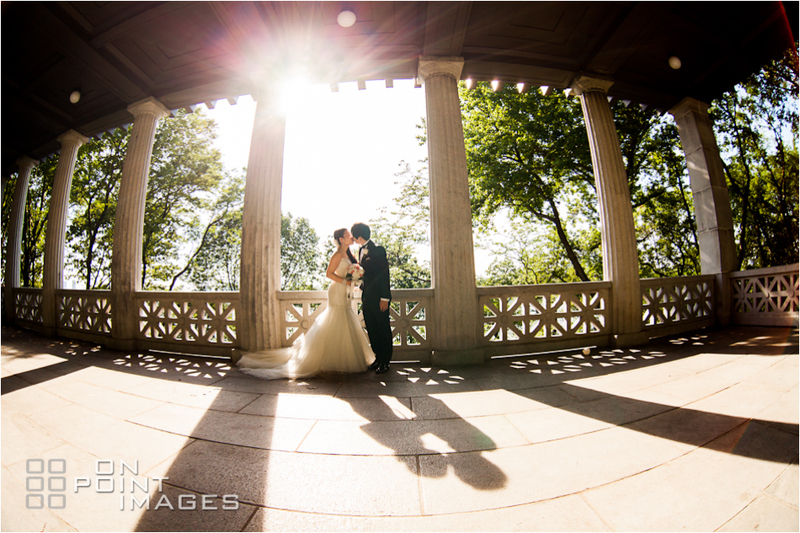 We spent time walking through Central Park, taking pictures and enjoying the perfect weather before Laura & Blake’s ceremony at the Ladies Pavilion. 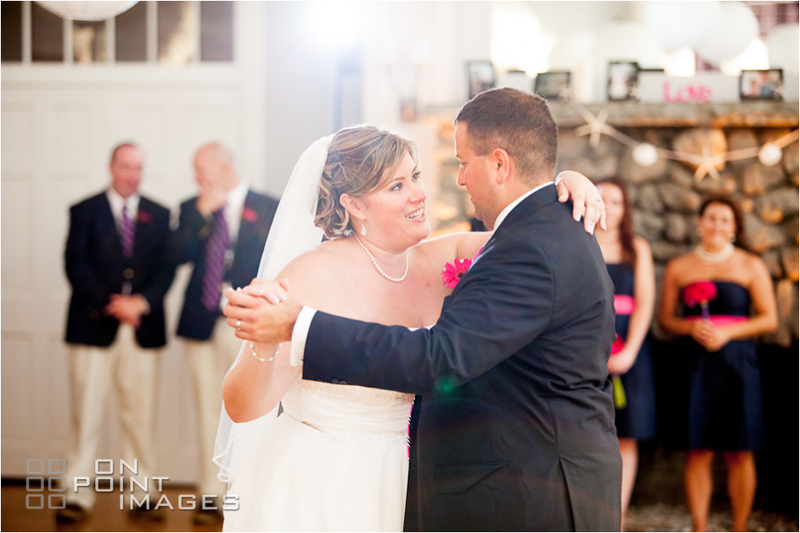 Here is just a bit of the photography from Kacie & Ed’s wedding day at the The Riverhouse at Goodspeed Station. There were so many to choose from! 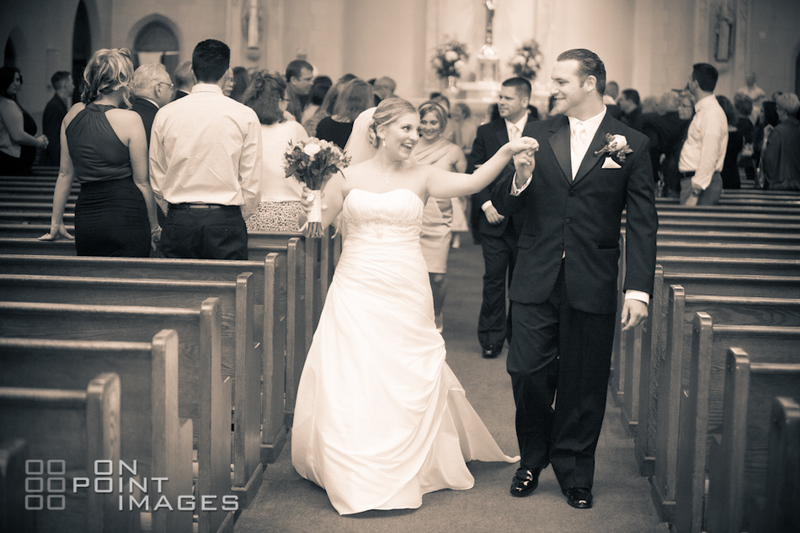 The ceremony was at the amazing St John’s Church in Middletown.